Do Slovene citizens require to apply visa for Vietnam ? 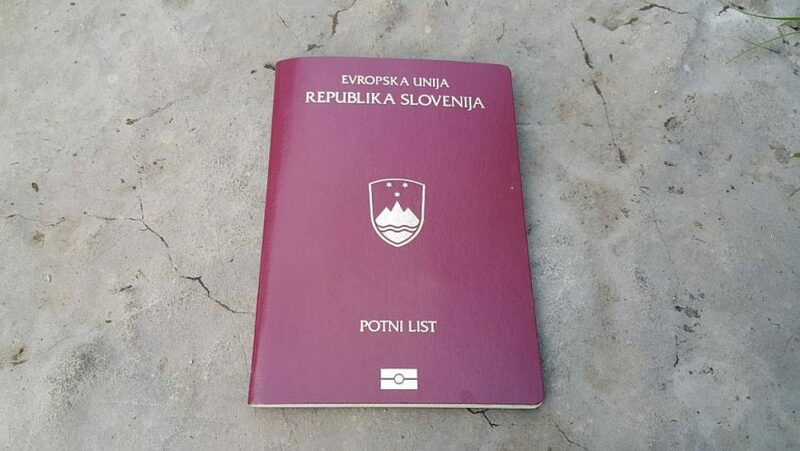 Slovenia passport holders the same as most of country in the world need applying for visa to Vietnam. Slovenian citizens can apply for tourist or business visa depends on purpose of visiting Vietnam. If you want to come for visiting friends and seeing beautiful scenes, you will need to apply for Vietnam tourist visa. However, if you come for work or doing business you need to apply for Business visa. Both visas are available in single and multiple entries. Vietnam Immigration Department is a government organization that issuing Vietnam visa on arrival. Currently Slovenian lacks a Vietnam embassy hence visa applicants from this country will need to locate a Vietnam embassy from surrounding nations. They will need to travel to the nearest country with the Vietnam embassy in order to start their visa application from there. Claim your Vietnam visa for Slovenian with help of the letter of approval acquired from us. Present this letter of approval, your passport and your two passport photos as you pay your visa stamping fees there to get issued your Vietnam visa for Slovenian. You will have the visa stamped in your passport and handed to you finally.